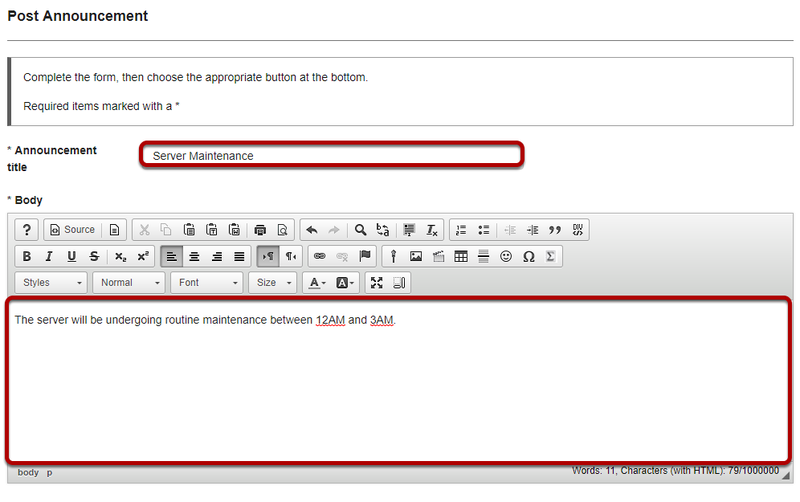 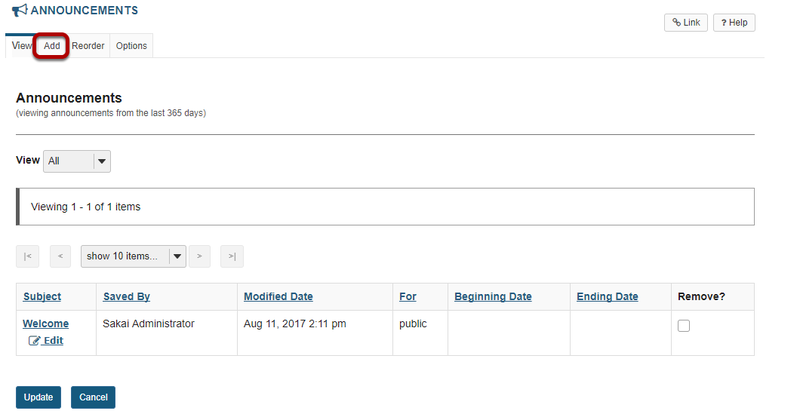 Sakai Community DocumentationSakai 12 Administrator Guide (English) Announcements (or Message of the Day)How do I add an MOTD announcement? 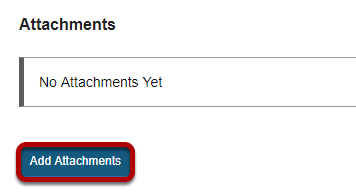 Zoom: Title your announcement and add content. 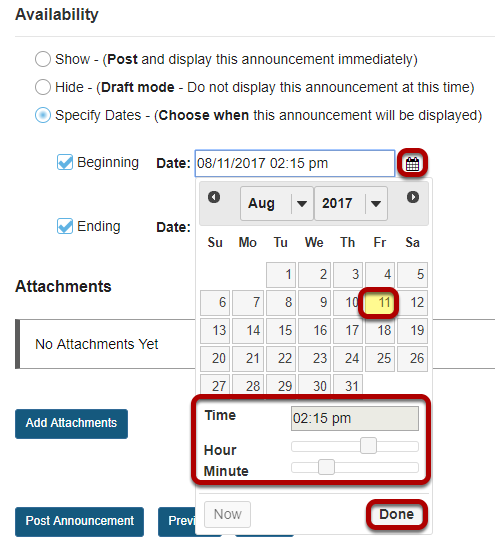 Prev: What is the admin Announcements tool or Message of the Day (MOTD)? 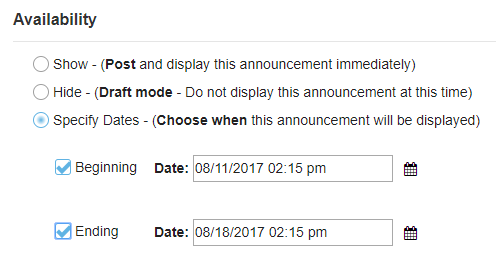 Next: How do I edit an MOTD announcement?